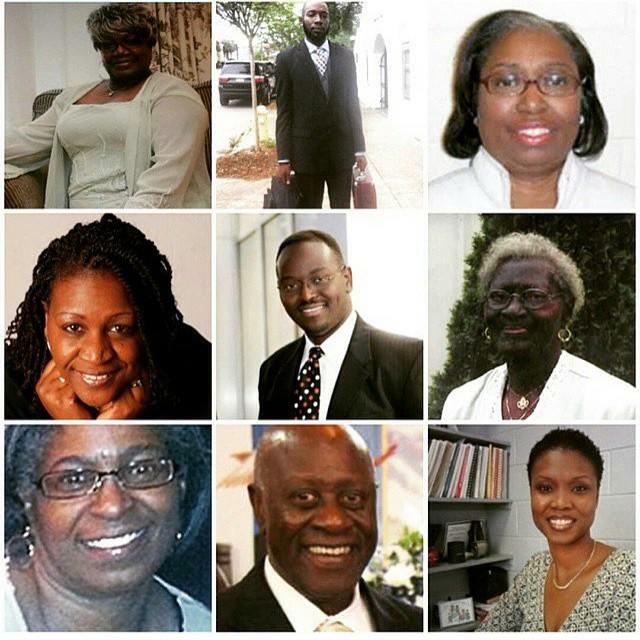 The recent murder of nine church members to include the pastor, the Reverend Clementa Pinckney, at Mother Emanuel AME Church in Charleston, South Carolina has hurt me deeply. I am aching in places I cannot touch and for which I don’t believe that there is a salve on the market. It is one thing to grieve the loss of those from history’s past. I, like so many others, have watched footage after the bombing of the Sixteenth Street Baptist Church in Birmingham, Alabama. I have even looked at photos of the bodies of the four little girls, distorted by bricks. I have sat in the sanctuary and listened to the testimony of those who survived this attack of hatred. But, it is altogether different to be living today and feel like you have been forced to time travel backward, forced to watch something that should never be seen again. The actions of Dylann Roof are out of order, out of sequence and out of line. He said to one of victims, “You all raped our women and you’re taking over the country.” But, these are not his words; they are too old for him. Instead, they are identical to those used to lynch African American men without due process of law in the 19th and 20th centuries (At the Hands of Persons Unknown is a detailed account of the terror and injustice of lynchings in America.). Furthermore, African Americans are not taking over the country. If Mr. Roof is talking about numbers, then he wrong. It is projected that Hispanic Americans will be the largest minority. He need only pick up a newspaper or a book and learn of the unequal representation of African Americans in leadership in America. Still, he is too young to know these words and to draw such conclusions. He, too, has reviewed footage of the terrorism suffered by African Americans and listened to conversations– but from another angle and perspective. This poor tortured soul has entered a war, a race war, for which there is no cause, holy or otherwise. So, what do I say now? 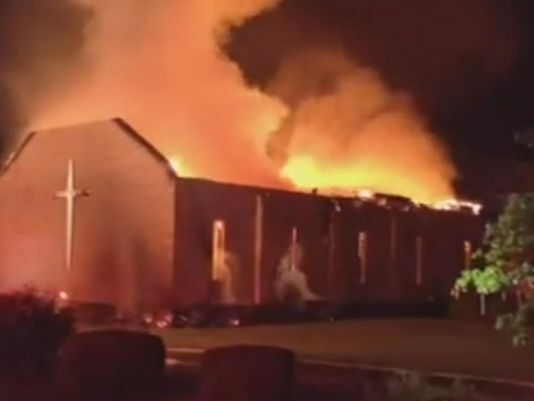 How can I talk to God after this happened in a place of worship? Most days, I can’t. I drive in silence. I sit in the sanctuary in silence, believing God knows and located the words that I can’t find to express the agony that I feel. 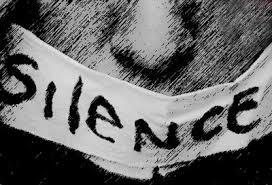 Thomas Merton believed “silence is the first language of God.” Perhaps, this will become my mother tongue as I still don’t know what to say. Pray with me. Yesterday, during our morning worship service, I read the names of the nine people murdered at Emanuel AME Church last Wednesday by suspected killer 21 year old Dylann Roof at Emanuel AME Church last Wednesday. I am still at a loss for words that would capture all of the feelings and thoughts that are running around in my mind. I am sure that there are countless others who feel the same way. And there are plenty of people who want to tell us how to feel and offer appropriate ways to respond to this violation of sacred space. But, amidst calls for justice and quick forgiveness for those uncomfortable with the reasons for their death– the fact is that Roof wanted to start a race war– still this indescribable loss of life death warrants grief. With too many instances of police and community conflict, this recent mass murdering calls for a time of lament. 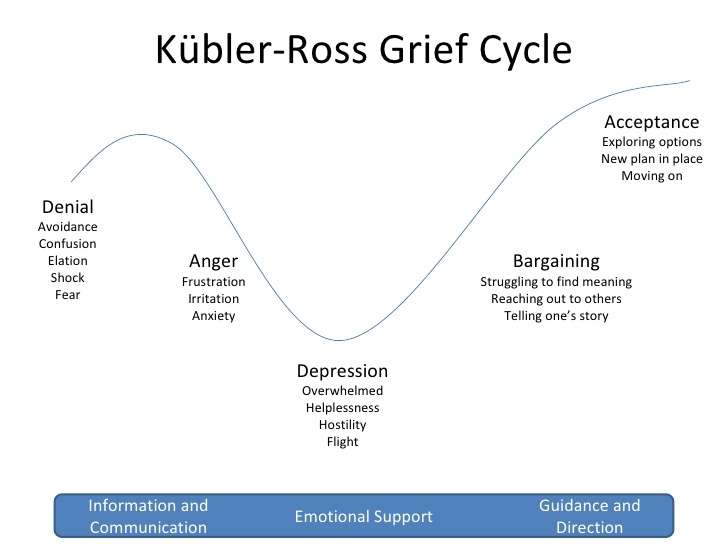 As we remember them, consider these steps in your journey toward healing.